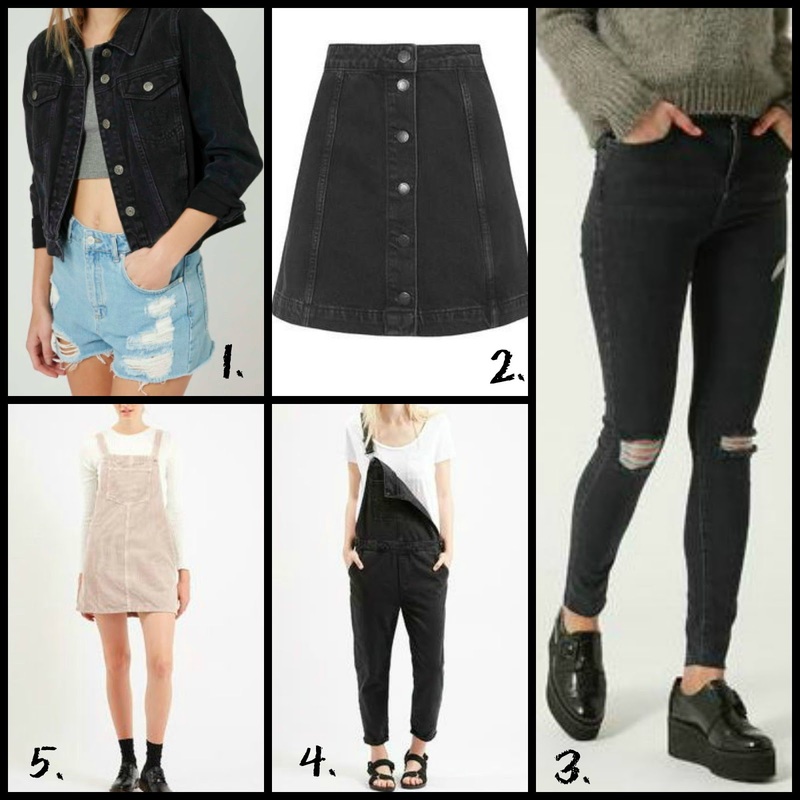 I was looking through the Topshop website the other night (as usual) and I was putting stuff in my basket (as usual) and it was only when I was finished and looking through my basket that I noticed everything I chose was denim! Thats when I realised Topshop is absolutely killing it with the denim lately and they have some of the nicest denim pieces I've seen anywhere in a long time. I especially fell in love with the pink pinafore dress<3 All of these items are also staples that I feel will be timeless classics.